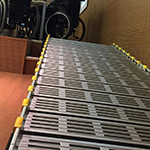 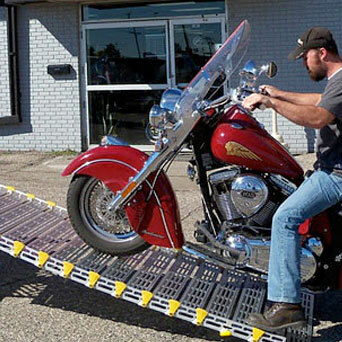 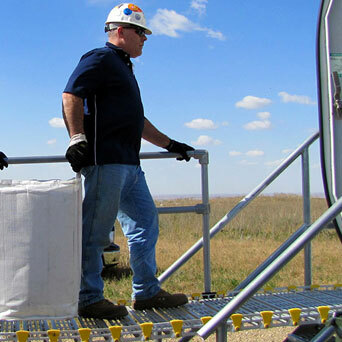 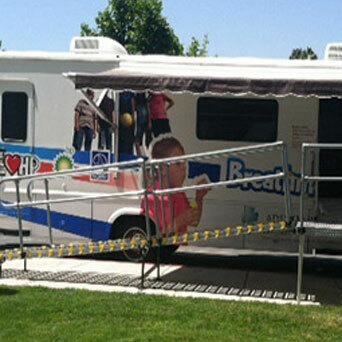 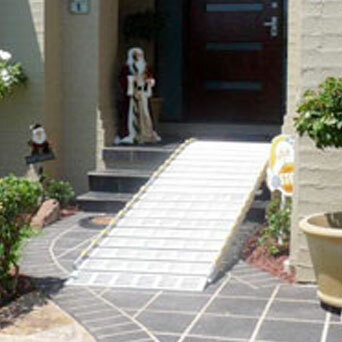 Roll-A-Ramp® Platforms are a great option for longer ramps that need a “landing” or a change of direction. 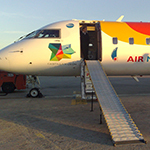 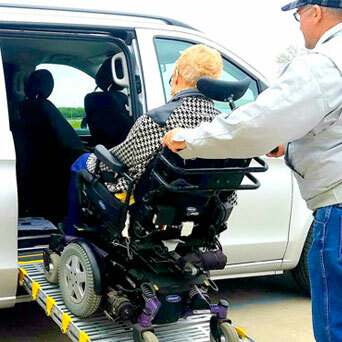 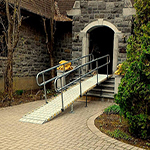 In some cases the space available to set up the ramp is simply too limited so the ramp will need to include a platform to make a turn. 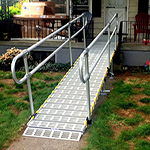 Some of our customers have been very creative in limited spaces by using platforms to increase accessibility for friends, customers, and family members. 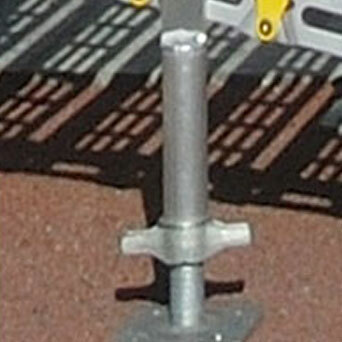 The legs that support the platforms are made to the length you need. 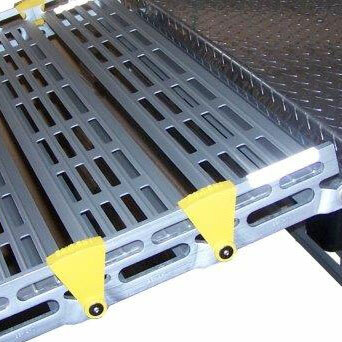 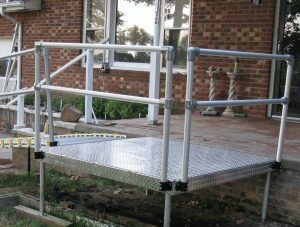 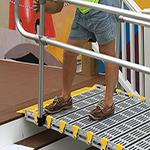 Platforms come with handrails on two sides and Z-Mount brackets so the approach plate of the ramp can be easily inserted. 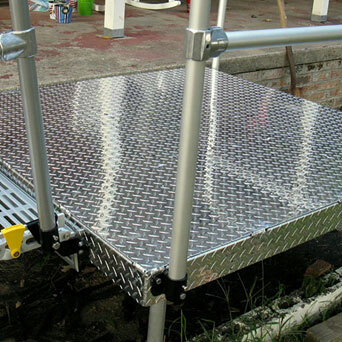 A platform kit includes everything you need for quick assembly including the aluminum platform, lightweight anodized aluminum handrails, brackets, and legs. 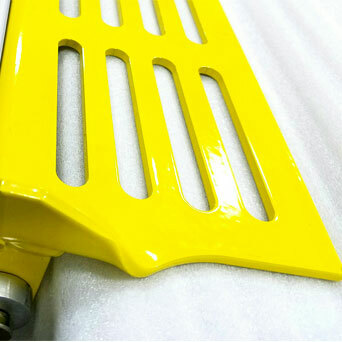 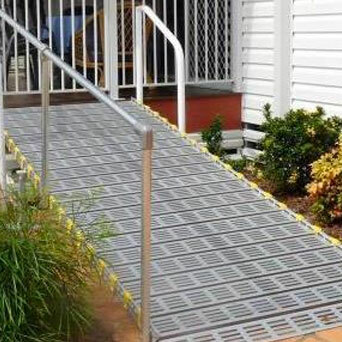 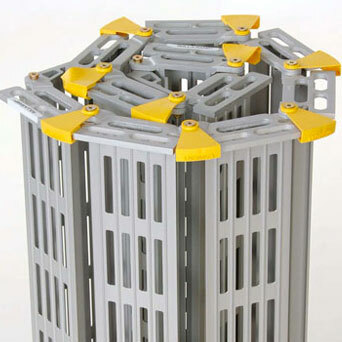 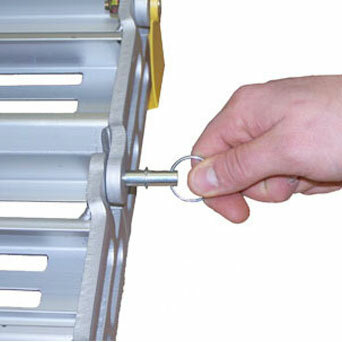 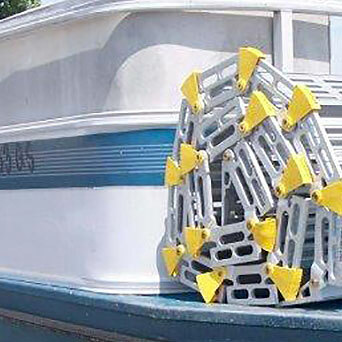 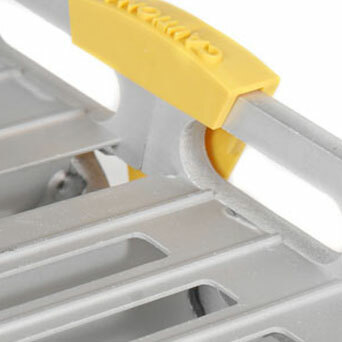 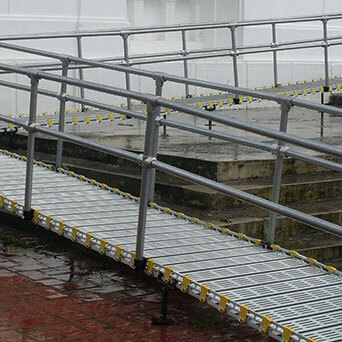 They can be used as a permanent solution or easily remove the handrails and legs for use anywhere!